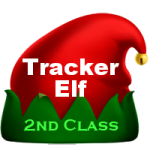 Even though we have not yet signed up all the elves Santa needs this year we will begin our world-wide tracker elf check-in within 24 hours. 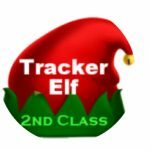 Tracker Elf Check-in is a process where you tell us your work schedule through Christmas. We know this is a busy time with lots of activities. 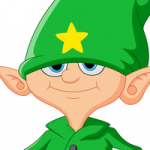 As tracker elves, you only track Santa for Santa when you are not busy with other things. So we need a process to know when elves will actually be on the job. The check in process allows you to tell us when you are around and it allows us to know when we might contact you in case Santa needs something from you. So it is very important that all elves check in.